Closed Tuesday through Thursday evenings and all Monday. 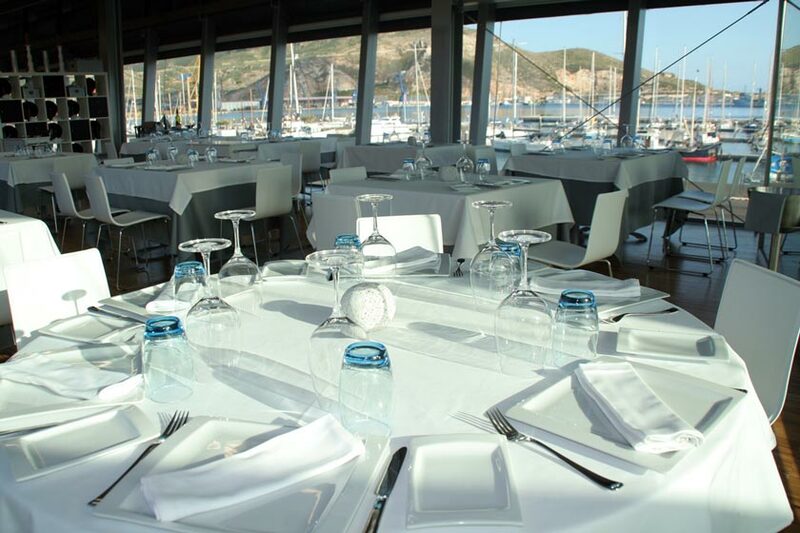 Arqua restaurant is located in the port of Cartagena, so we can enjoy wonderful views while tasting the daily menu to a very acceptable value. Do not forget to visit the National Museum which is right Arqua below.